Escape to Virginia’s romantic countryside and enjoy spectacular panoramic views of the Blue Ridge Mountains while drinking Loudoun’s finest wine, craft brews and spirits, and dining on local farm-fresh fare. Hidden View is a licensed, permitted, insured and inspected LLC that offers generous accommodations with private ensuite baths and luxury bedding that surrounds you with comfort. Our indoor social spaces and outdoor resort-like grounds are perfect for all kinds of celebrations: intimate weddings, birthdays, anniversaries, weekend get-aways, family reunions, elopements, and business meetings and retreats. Click Here to Take the 3D Virtual Tour!!! 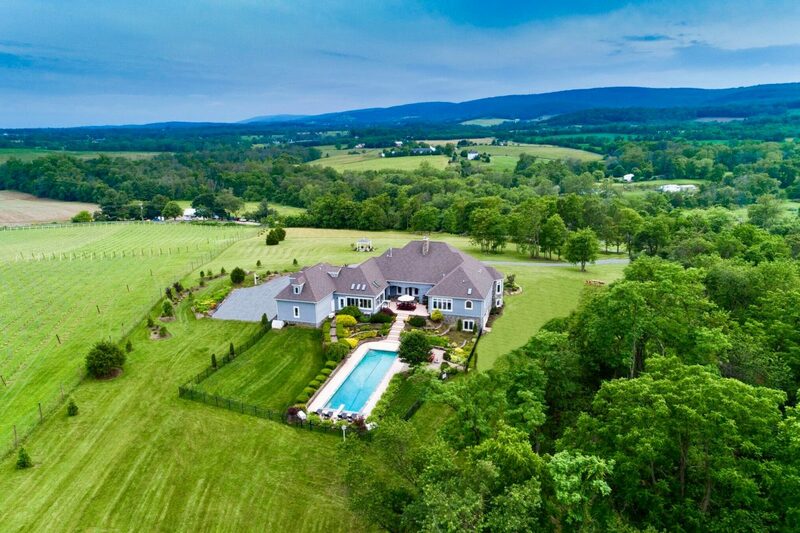 Thanks to Eve Weber and the Selling Loudoun Real Estate Team for finding our dream property and creating our Matterport 3D tour! 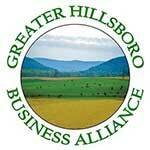 Check out this TripReporter Article on Hidden View! 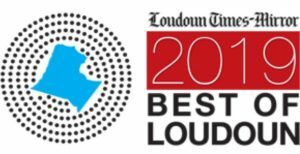 Come check out 6 Loudoun County Bed & Breakfast’s — including Hidden View — who are opening their doors to the public to showcase what we have to offer to our guests. Use our online booking tool to book a suite; or call to book the whole house for your private country getaway, family retreat/reunion, wedding rehearsal/ceremony/reception, special occasion, or small business meeting/retreat. Either way, we look forward to hosting your stay! 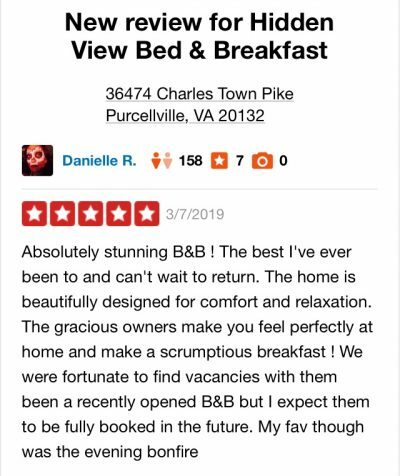 "Some of the most beautiful souls I have ever known, they are incredible hosts and customer satisfaction is guaranteed every step of the way. Feeling like you want a beautiful experience with a luxurious view then I suggest hidden view!!" "Beautiful area and B&B. Very relaxing with lots of different areas to sit and enjoy the views. The food was excellent too! I recommend this as the best B&B I have ever stayed in." "Could not have had a better time anywhere. Fun people, and the place has awesome the rooms which were so luxurious, and the views were breathtaking as were the sounds. The wife and I loved the sunset over the mountains." "Very beautiful scenery, host are very gracious and sincere. A must stay if you are looking for time away." 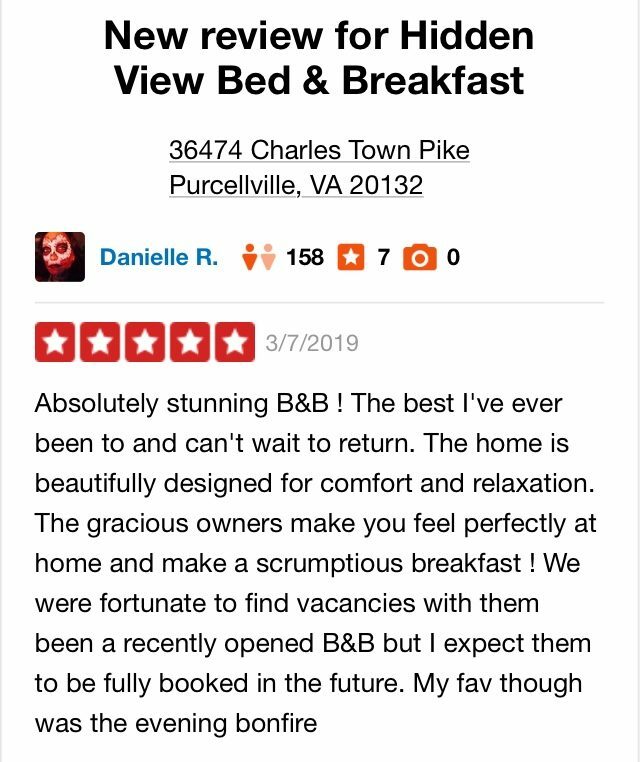 "A very nice and relaxing B&B. Fine place to stay, enjoy the views, and unwind." "Most relaxed environment with beautiful surroundings and great host. Thank you for everything." "Absolutely stunning. Love the atmosphere. Love the scenery. Extremely relaxing, calming, comfortable, and accommodating. Very highly recommended to anybody who wants to get away and relax for a day, weekend, week, or for however long you need." Results will show all rooms available based on dates requested. Note: Two adults per room maximum. For the comfort of all guests, children under 18 welcomed only with whole house rental and no pets are permitted. 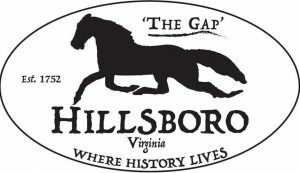 * The Greater Hillsboro Business Alliance’s “Events in the Gap” calendar covering March – May 2019 has been released! Visit OldStoneSchool.org/calendar for details. * Friend us on FaceBook to see regular shared announcements of local activities and events held by wineries, brewery’s, distilleries and farm to table restaurants. 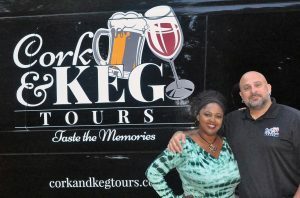 SPECIAL ‘SIP AND STAY’ PACKAGE… Cork and Keg Tours and Hidden View team up to offer an amazing Sip and Stay Package! Check out this amazing offer. Click here to learn more!